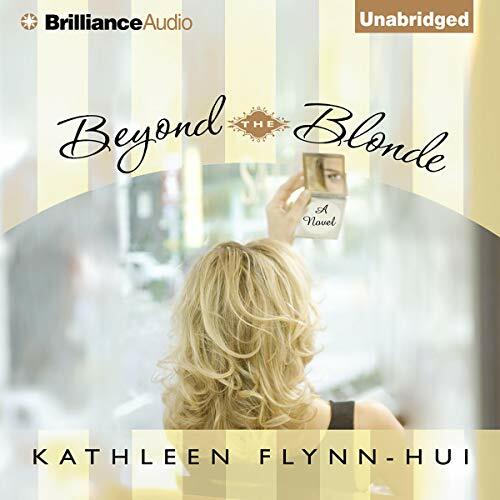 Showing results by author "Kathleen Flynn-Hui"
With a loving boyfriend, a calendar brimming with devoted clients, and unexpected career opportunities at her fingertips, Georgia's life feels as golden as her customers' favorite hair color. But when she is betrayed in an unthinkable turn of events, Georgia Watkins from New Hampshire finds her loyalty and love put to the test - and she must depend on the most unlikely people to help her navigate the ugly side of beauty. Beyond the Blonde was amazing!! !